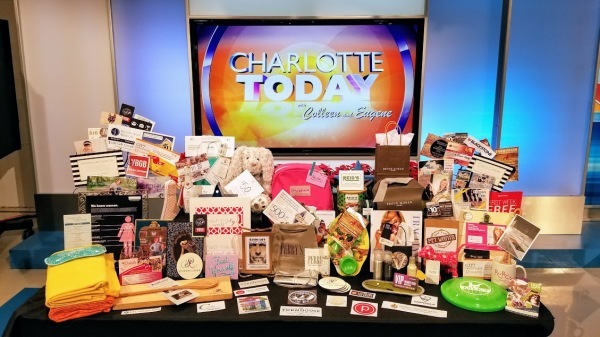 Offer them a chance to win a Southern Luxurie gift basket just for showing up! When you book your open house with us we will also share the details on all of our social media pages. Here is a video from one of our latest Open House Event! You can have all the basket contents on display to show them what they can win! Email us to set up your next open house!